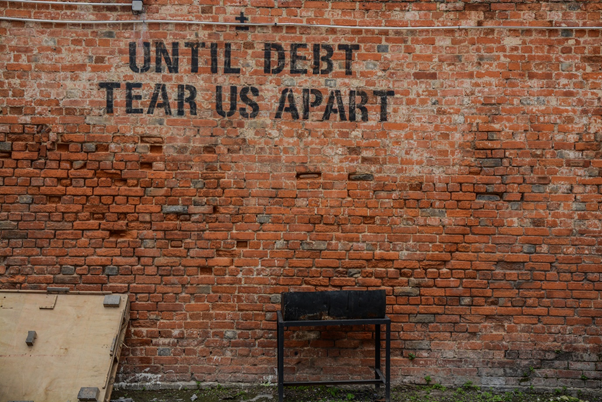 Those who are in debt have limited options, with bankruptcy being one avenue to take, although this can have serious consequences that affect a person for the rest of their life. One satisfactory option is to come to a debt agreement with your creditors, which is a legally binding agreement that states the amount the person will pay over an agreed period of time. This type of agreement is called a “Part 9 Agreement” and is not to be confused with debt consolidation, which involves taking out a separate loan to repay the debt. If you are wondering what is a Part 9 debt agreement, for many people it is a credible alternative to bankruptcy, which has a long-term effect on a person’s ability to carry out business. Bankruptcy is a permanent solution that might not be the best option, especially if you plan to start your own business at some point in the future. 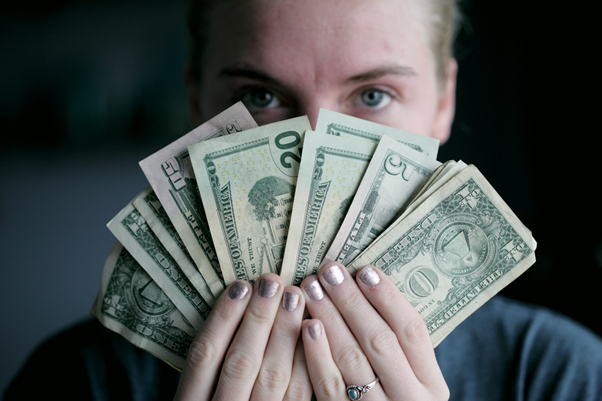 If you manage to come to an agreement with your creditors, then all interest is frozen from that point on, which means the debt is not growing. With interest and other charges frozen, you can actually make progress, rather than having to pay more and more as time passes. Once an agreement has been reached with your creditors, providing you stick to the agreement, no further legal action can be taken and that means no more final notices or phone calls. Once you have completed the Part 9 agreement successfully, there will be no record of this on your credit history, allowing you to make a fresh start. The law states that your creditors cannot send you letters or contact you by phone, providing you are meeting the requirements of the agreement. Many people find the stigma of bankruptcy seriously hampers their life and with situations changing for the better, you do want to be impeded by what is a permanent mark against you. If you used assets to secure the loan, providing you meet the Part 9 agreement requirements, your assets cannot be seized. No one wants to lose their home, which can happen if you use your home as security and then find that you are unable to make the repayments. Simply put, a Part 9 debt agreement protects your assets, as long as you meet the terms and conditions. 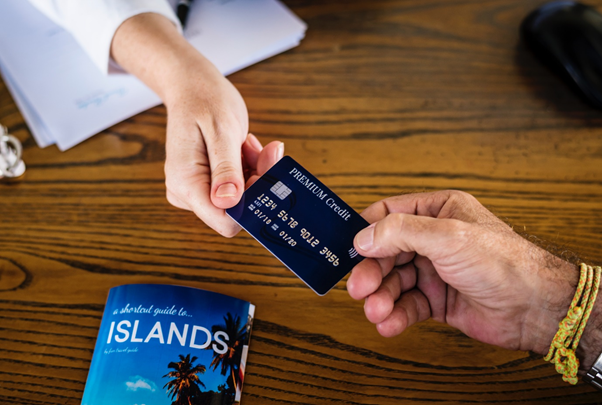 When you enter into a Part 9 debt agreement with your creditors, the repayments are based on what you can actually pay, rather than a figure that is impractical. The monthly amount is something that you and your creditors agree upon, and when you look at things from the creditor’s perspective, they do not want a situation whereby the borrower cannot afford the repayments, and if you would like to know more about Part 9 debt agreements, there are online providers who can help you come to a satisfactory agreement with your creditors, who can easily be found with an online search. The Part 9 debt agreement is a viable alternative to bankruptcy, and while it is not suitable for everyone, thousands of Australians have successfully repaid their debts using this system and once that has been done, you will not have any negative recordings on your financial history.